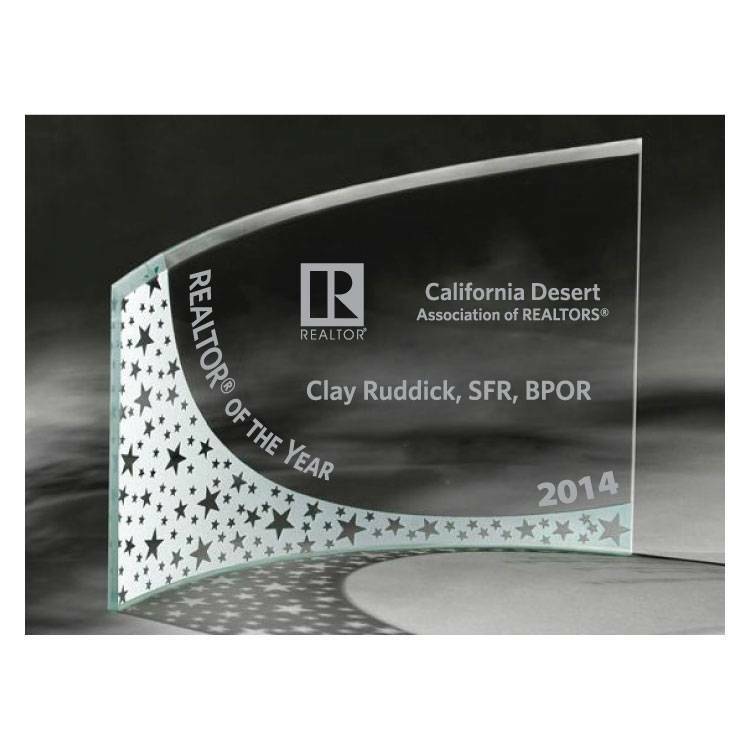 Curved, beveled, and free standing, or bent glass awards possess simple yet elegant styling. Made from jade crystal. Please note: Every award we offer can be customized as a Member of the Year Award, Affiliate of the Year Award, Sponsor of the Year Award, Entrepreneur of the Year Award or with ANY text. Remember, you will receive a proof for your approval before we create your award. After checkout, we will be in touch to review your order! Please allow 7-10 days for production, plus 2-4 days for UPS Ground. Allow 1-2 days for a paper proof. 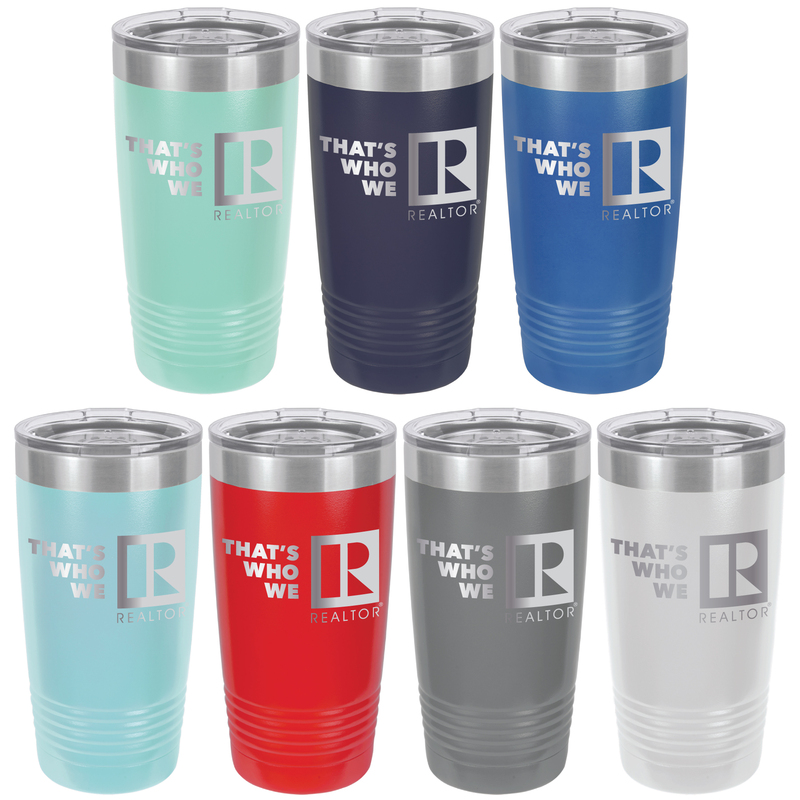 Includes customizing with ANY logo, ANY text.